At Transign, our mission is to provide high-quality, affordable signage solutions to our public transportation systems. We are committed to building long lasting relationships with operators, transit authorities, manufacturers, and customers across the United States and Canada by taking the time to truly listen to the needs of our customers and providing the right solution. We understand that we play an integral part in ensuring that our neighborhoods, our communities, and our cities keep moving forward to their destination. 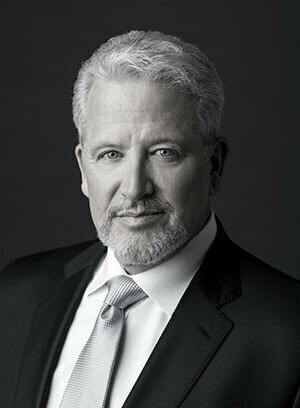 Prior to joining Transign, Marty served as President and Chief Executive Officer at Beam Research Center, President and Chief Executive Officer at Universal Payment Technologies (UniPayTec); President and Chief Executive Officer of Context Logix, Inc., President and Chief Operating Officer of International CyberTrans, Executive Vice President of IMA Payments Systems, President and Chief Executive Officer at Hilber & Associates. Throughout his career, Marty has garnered broad recognition for his effective, energetic team leadership skills as well as his expertise in dealing with complex multi-distribution relationships. Jamie joined Transign with 22 years of experience in the transportation space. 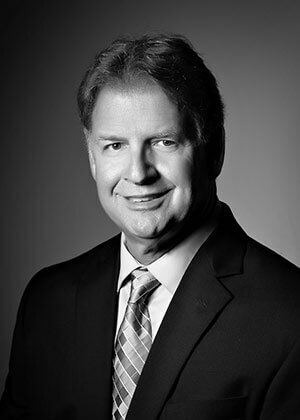 Prior to joining Transign, Jamie led North American Sales for Champion Bus where he oversaw all distribution and marketing efforts to the commercial bus industry. Jamie has been involved in every aspect of transportation manufacturing, operations, sales and marketing over the course of his career. As Vice President of Sales, he was responsible for multiple distribution channels across North America, managed distribution lines for numerous brands within the Champion portfolio, and administered all new product designs, launching several new models and platforms to the market. 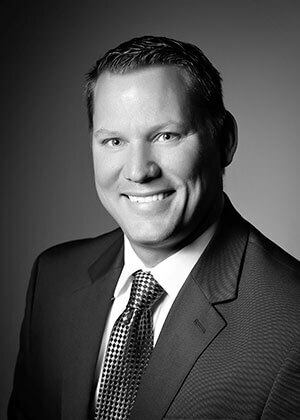 As the VP of Operations Steve has worked with Transign and its sister companies for over 15 years. As the company’s VP of Operations, Steve oversees and directs the manufacturing of all Transign’s products, as well as our client services department. Steve is extremely knowledgeable in the production and application of sign systems. He has contributed to Transign’s success in various positions including plant manager, art director, mechanical engineer, and process engineer. Prior to Transign, Steve was with several graphics businesses as production manager and quality manager.